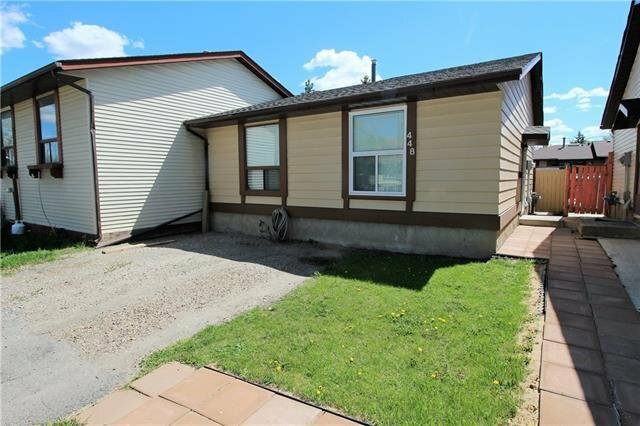 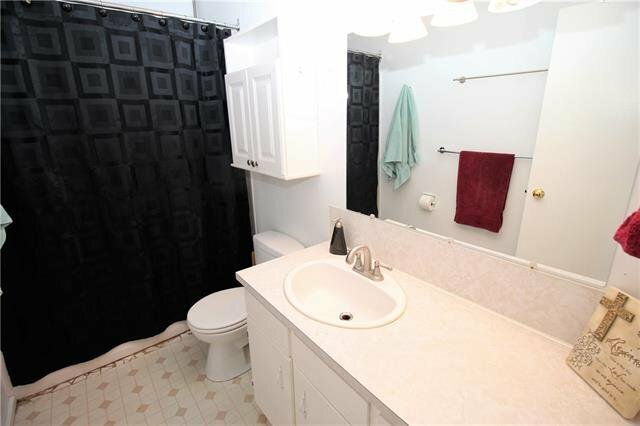 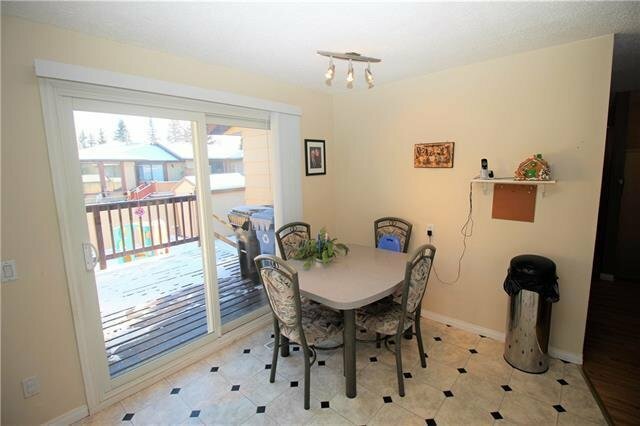 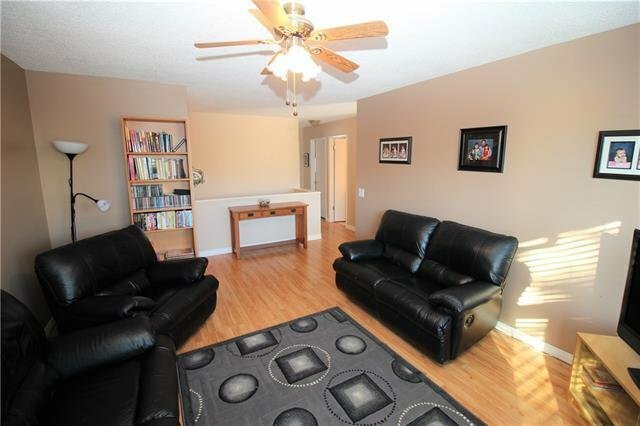 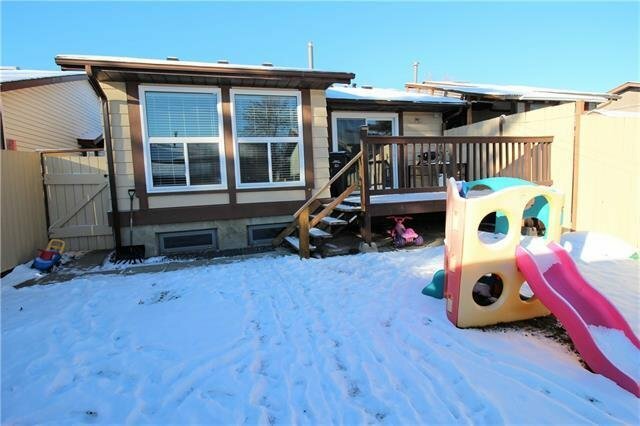 This well kept semi-detached Bungalow is located on a quiet cul-de-sac in the heart of Whitehorn. 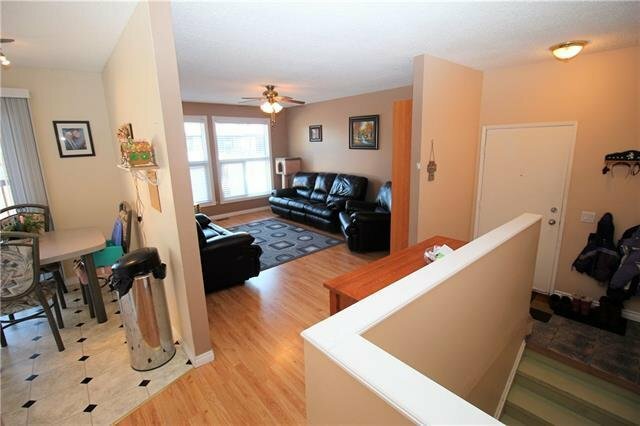 The main level consists of a spacious living room with laminate flooring and large windows that bring in tons of natural sunlight. 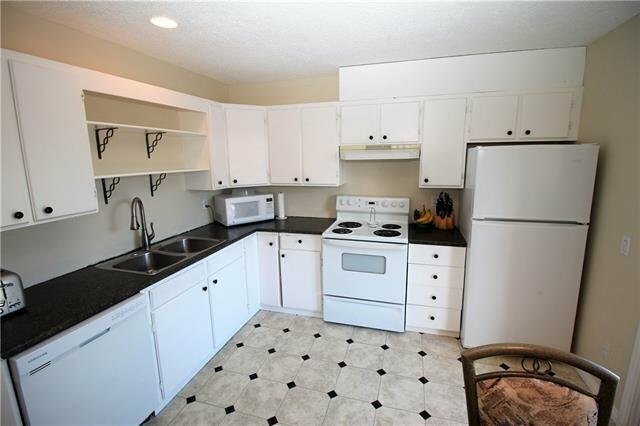 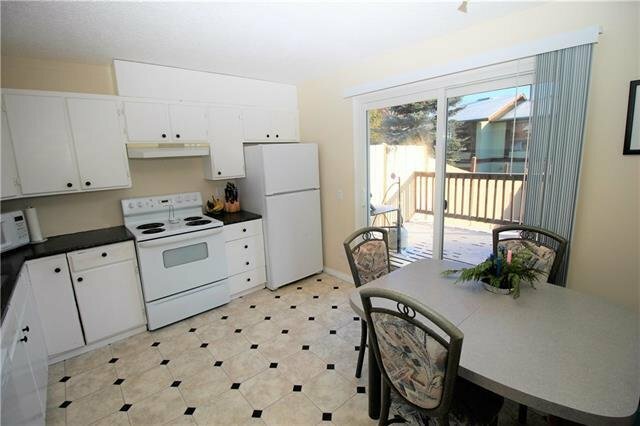 The oversized kitchen offers ample cupboard/counter space plus a good sized eating area that grants access to the back deck overlooking the fenced yard. 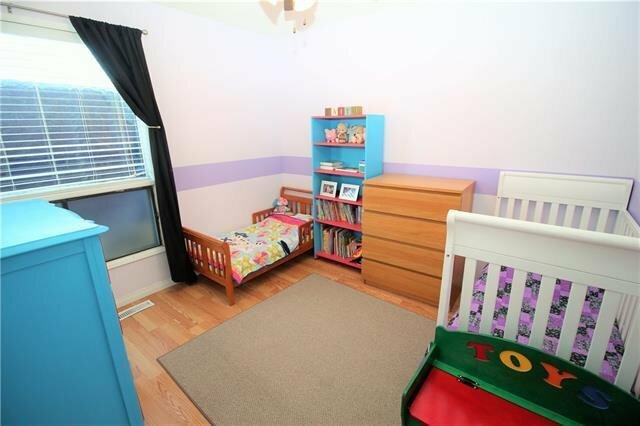 Two bedrooms and a 4pc bath complete the main floor. 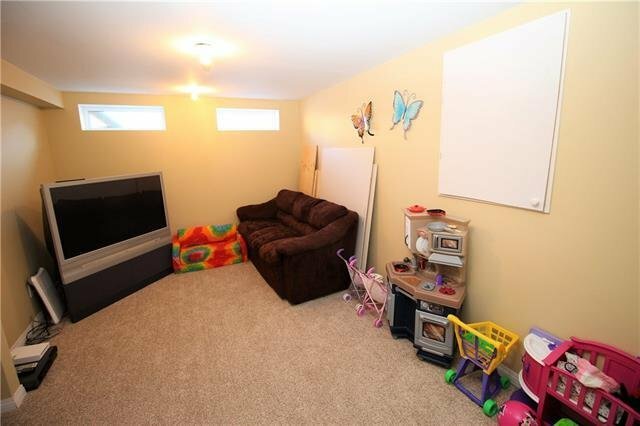 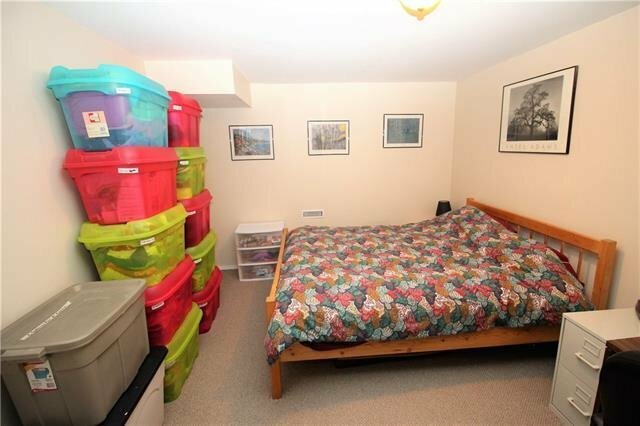 Downstairs you will find a large family room, third bedroom and extra storage space with laundry. 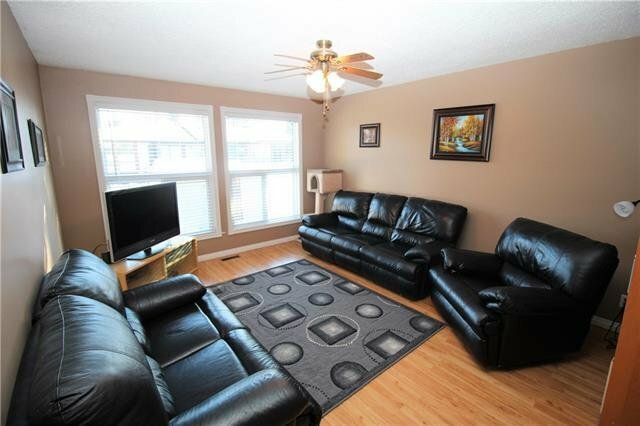 Additional bonuses include: New Windows in 2015, New Roof in 2011 and New Furnace & Hot Water Tank in 2010. 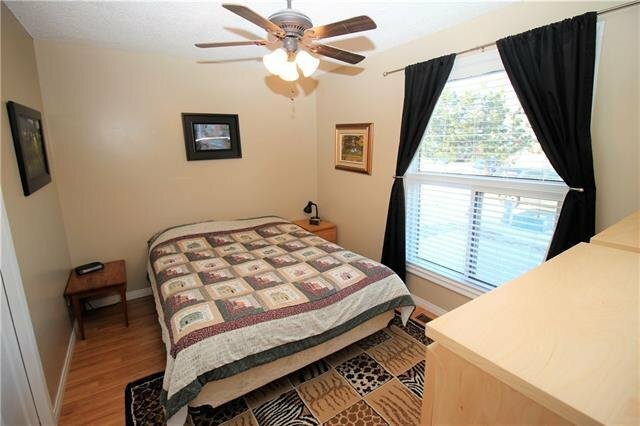 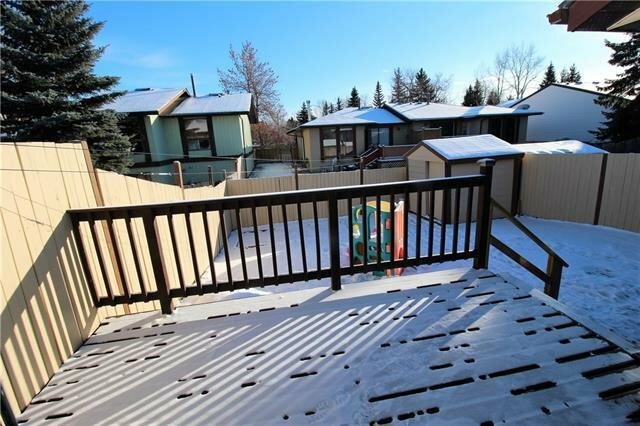 This great home has been well taken care of and is located close to schools, parks, shopping, city transit and easy access to main roadways.